Blac Chyna is actually a professional makeup artist. 16. 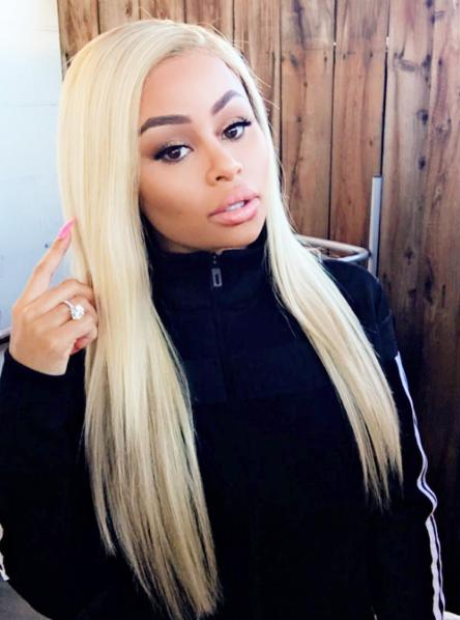 Blac Chyna is actually a professional makeup artist.